PAAAAAAAAX! It’s PAX! For the first time since its inception, the FUoS staff are all in the same country, let alone city, at the same time! Wooooo! For those of you who can’t be here at PAX, gtz will be on a panel later on this afternoon (5:30pm Pacific) and it will be streamed for your viewing pleasure! If you see us around the convention, say HAI!! 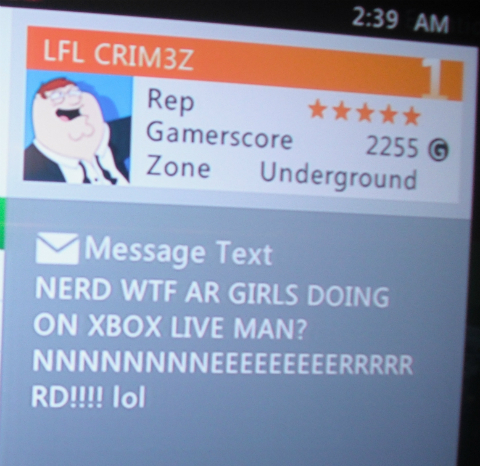 LFL CRIM3Z welcomes our submitter the best way they know how. 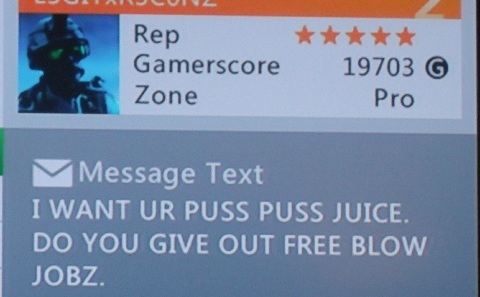 Our submitter received this audibly-sincere question from snizzle5983 while in a Left 4 Dead lobby. 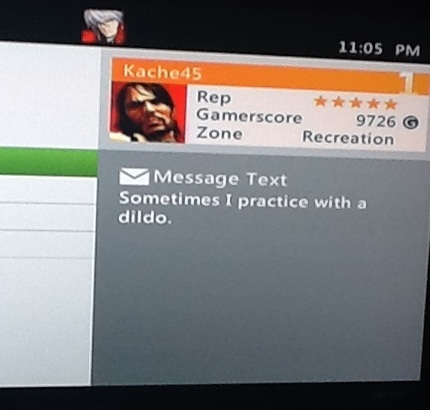 Kache45 shares their favourite gaming tip! L3GITXR3C0NZ (best guess) is doing a little comparison shopping. 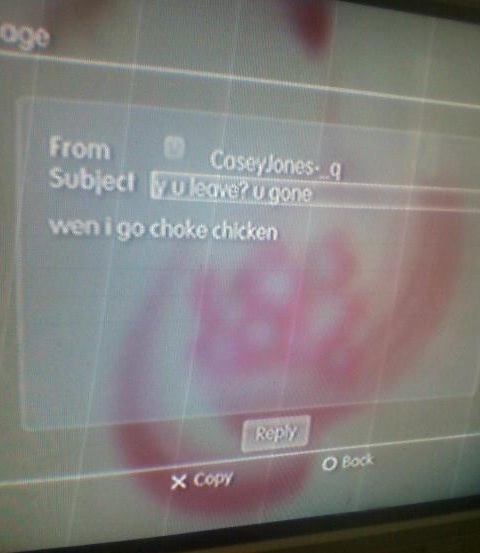 Sorry to hear that, CaseyJones-_q. Sometimes it can be really hard to find a time that works for everyone. Posted in: Crudely Creative, Jeepers Creepers, Pen15 club, Wait, what?